Dependable Homebuyers makes significant efforts to educate these buyers as reported on at https://www.pressadvantage.com/story/23871-dependable-homebuyers-educates-buyers-sellers-and-agents-on-northwest-baltimore-real-estate. They believe that educating potential buyers is a key to growing a successful real estate business. “We predict 2019 will be a growth year for the Baltimore real estate market, which is really quite amazing considering the rising interest rate environment. Many cities are starting to slow down but we’re seeing a pickup in many of Baltimore’s transitional neighborhoods,” Roberts says. With further outside investment, Baltimore has found ways to increase demand for housing while fueling a wave of home remodelers. While much of Baltimore’s housing inventory is older, savvy investors have found ways to renovate these properties for a profit. This has lead to lower unemployment and an increase in home sales. “Neighborhoods have started to come around and areas that used to be mostly board ups are now bustling family neighborhoods,” explains Mr. Roberts. 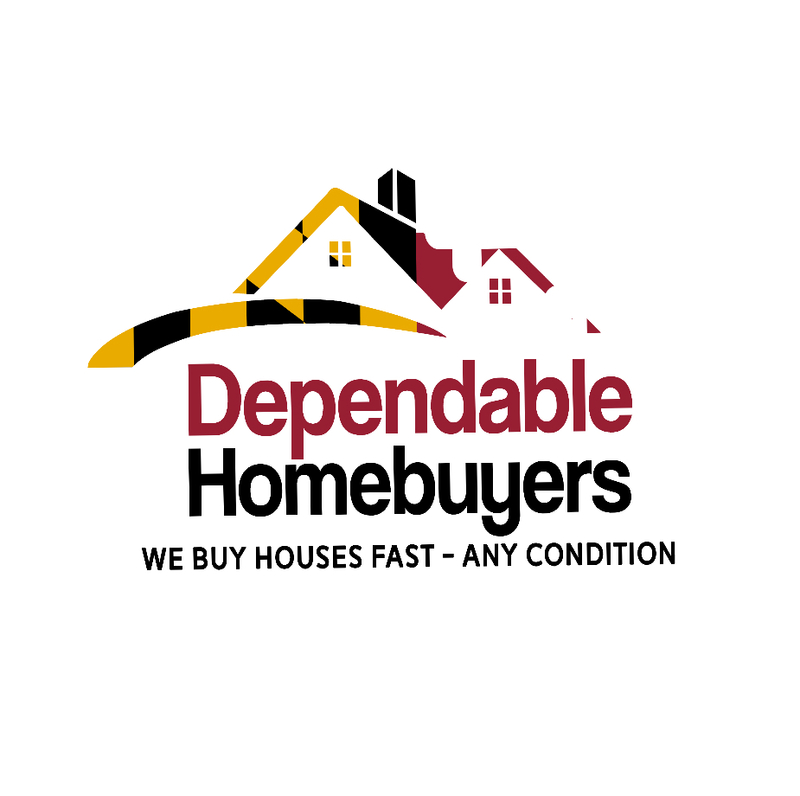 To learn more about Baltimore real estate opportunities, please contact Dependable Homebuyers by phone at (443) 266-6247 or visit https://baltimoredependablehomebuyers.wordpress.com. Dependable Homebuyers specializes in buying houses directly from homeowners without the need for a real estate agent.